To be honest, Taylor's Jog For Hope 2016 was the first run I've done since the Milo Breakfast Day in May. Now that was a long break from running and one I did not enjoy. However, I was happy with my pacing for the whole 10km despite the hilly Hartamas route. The Taylor's Jog For Hope 2016 was the eight edition of the annual run organised by the students of the Taylor's College Sri Hartamas. 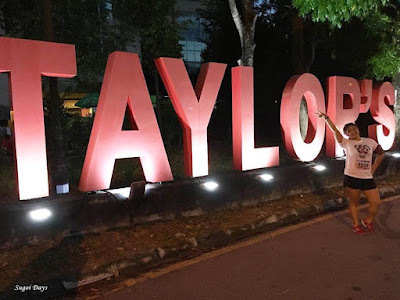 And in case you didn't know, I am a proud alumni of Taylor's College and Taylor's University and was compelled to contribute towards a charitable cause championed through this run. There is no better way to encourage members of the public to give back to society than to get everyone to contribute in a fun way. Jog For Hope 2016 was testament to that. The run held on 14 Aug saw 1,786 participants - from fun-loving strollers to elite runners, engaging in a morning of fitness and fun. 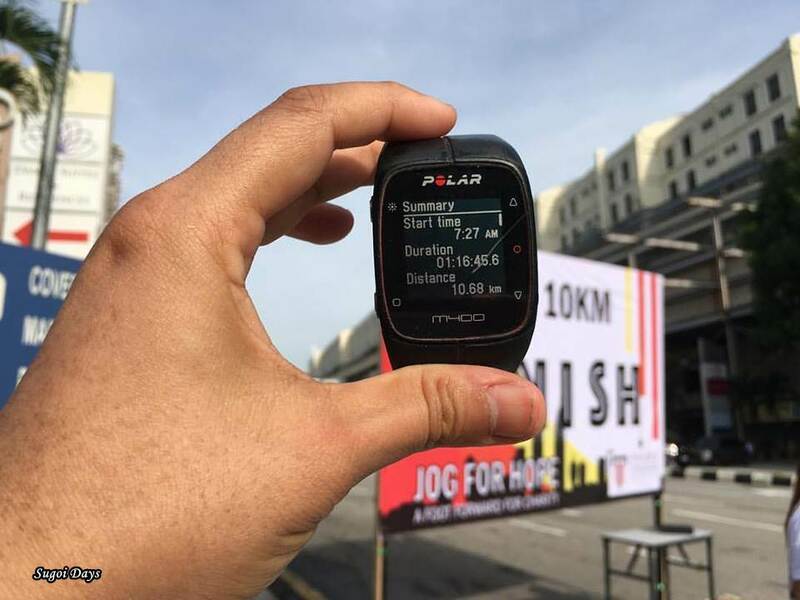 Along a route cutting through the hilly roads of Hartamas, runners ran for the right reasons – to contribute towards a charitable cause. This year, the organising committee comprised 42 students, supported by staff members of the college. Jog For Hope 2016 – the 8th edition of the event, featured three distances – the 3km Fun Run, 6km Turbo Run and 10km Resilience Run. Care to wager a guess which distance I selected? Jog For Hope 2016 successfully raised a total of RM69,000, which was then channelled to benefit three homes for underprivileged children. The Kirtash Handicapped and Disabled Children’s Home in Rawang, the Sweet Care Home in Selayang and the Special Children Society in Ampang each received a donation of RM23,000. Well done, Taylorians, well done.